 Celebrate Woodinville | Sip, Savor, Celebrate!  Bring your family, friends, and neighbors and enjoy the summer concerts in the park on four Wednesday evenings in July and August, and the annual Celebrate Woodinville festival on August 17, 2019. Let’s join together in the Woodinville community with friends, neighbors and local businesses to celebrate the season. Runners, walkers, joggers, strollers too! All are welcome to participate. After racing come enjoy a hot cup of cocoa, the Holiday fair (starting at 3pm), or grab a bite at a cozy local restaurant. Join us for beautiful music, hot chocolate and goodies!